The Sweetly Seated team have dressed and designed stunning wedding chair covers surrounding most of the Derbyshire area. Following a successful photo shoot this week at Hassop Hall in Bakewell, Derbyshire, I wanted to divulge as to why this venue is one of Sweetly Seated’s all time favourites and why it provides the perfect setting for any girls dream wedding. 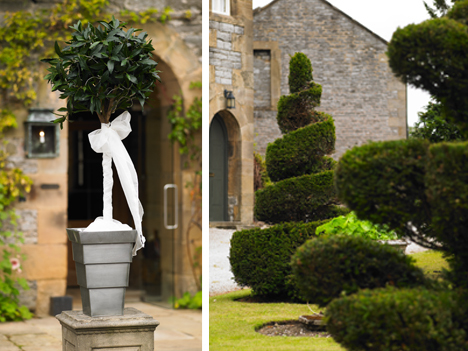 Ranked #1 Hotel in Bakewell, and situated in the picturesque village of Hassop with stunning views of the Peak District, Hassop Hall is set in its own private gardens surrounded by tremendous parkland. 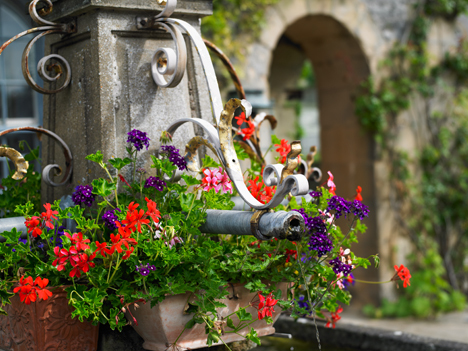 Not only are the gardens beautiful to look at, but provide a perfect scenic backdrop for those romantic shots that’ll you’ll forever treasure. Whether the weather be as frosty as a snowman, as fresh as spring, a sultry summers day or an auburn autumn, like magic Hassop Hall stands as if it’s set in its natural environment appearing breathtakingly beautiful. 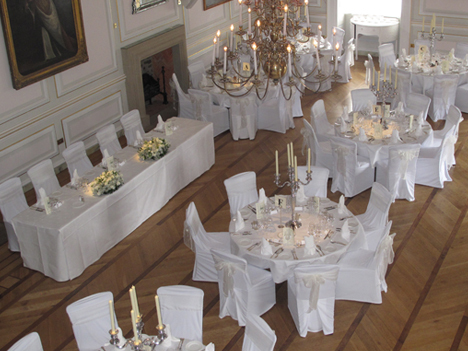 With 13 elegantly decorated en-suite bedrooms and a stunning ballroom fitting up to 150 guests, Hassop Hall can cater for small and intimate celebrations as well as larger parties. 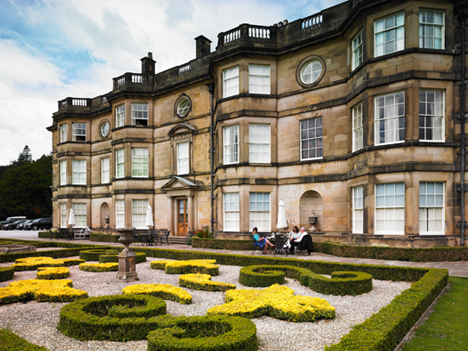 Emanating with history, charm and country splendor it comes as no surprise that guests are reluctant to leave Hassop Hall, although leave they must it is not without wondrous memories. 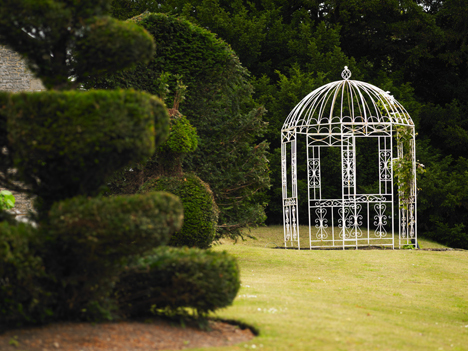 For more information on Wedding Packages at Hassop Hall you can contact them directly on 01629 640 488. About Us: Sweetly Seated provide chair covers for weddings and other special events throughout Yorkshire, Derbyshire, Leicestershire, Lincolnshire, Northamptonshire, Nottinghamshire and County Durham. 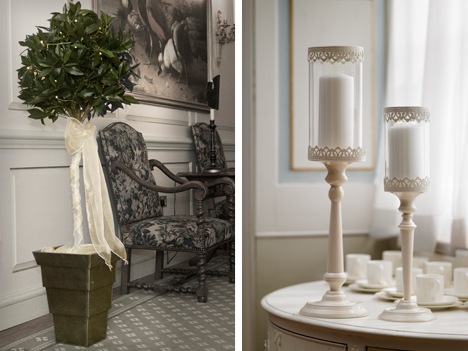 We also offer a range of finishing touches, including twinkle backdrops, candelabras and bay trees. For more information please contact us using the form on the right-hand side of the page.